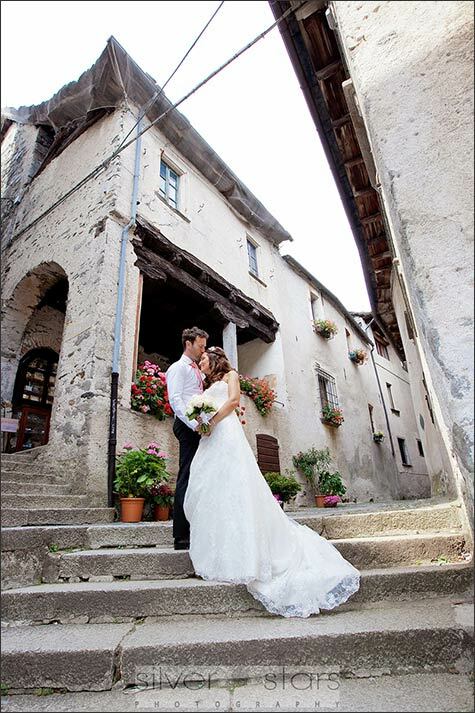 ake Orta could be the perfect setting for a romantic elope in Italy. 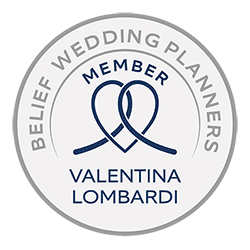 We have many couples who ask us a cosy, intimate and quaint destination for their elopement in Italy. 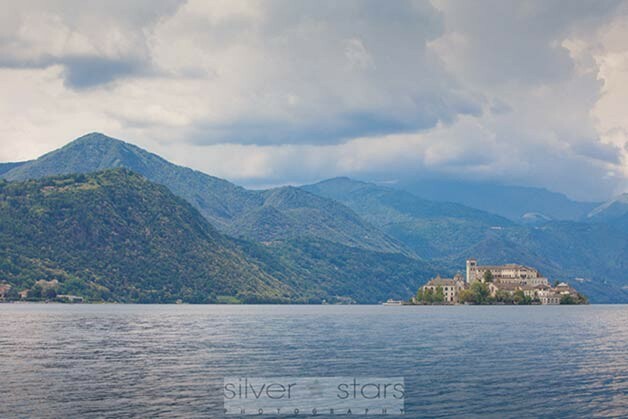 We are glad to suggest Lake Orta, its island and its village. It can be a perfect choice: the village is all medieval and fully pedestrian. 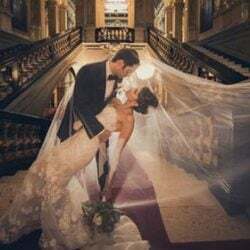 It is small and intimate and ceremony venues are so very close to any restaurant or hotel where you can plan your celebratory meal. A romantic boat trip could be a special treat for a romantic day and photos on St. Julius island are surely the most evocative! So this is exactly what Carly and Neil did. 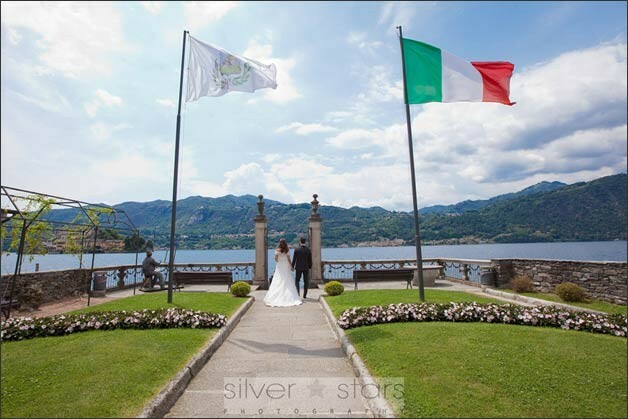 They planned a romantic, intimate and absolutely elegant elope on Lake Orta. 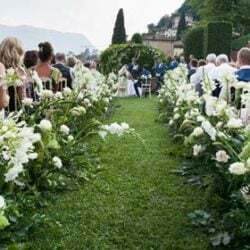 Sometimes pictures can tell a lot about these event but this time we have also a great video made by Riccardo Lavezzo which can really express the beauty and the poetry of a romantic elope on Lake Orta. Carly and Neil reached Orta with a couple of friends. 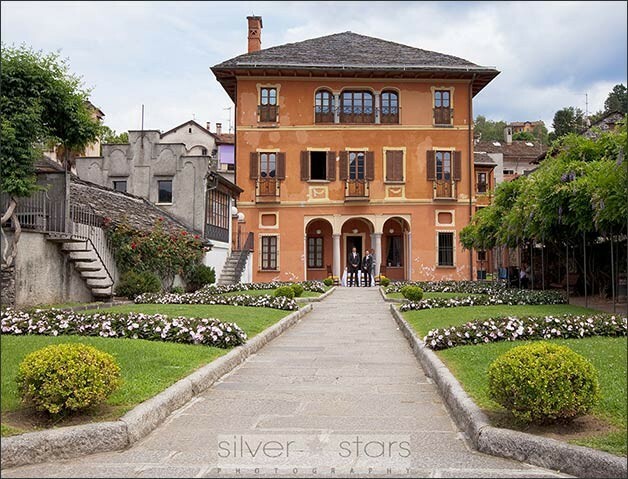 They decided to spend their Italian days at Villa Crespi, one of the most luxury hotel in Orta. On the day of the wedding Carly and her bridesmaid got ready in a room and Neil and his best man in another one. 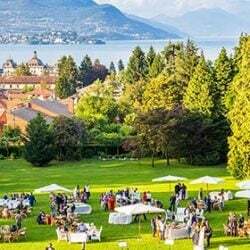 When guys were ready they reached Villa Bossi waiting for bride and bridesmaid to come. 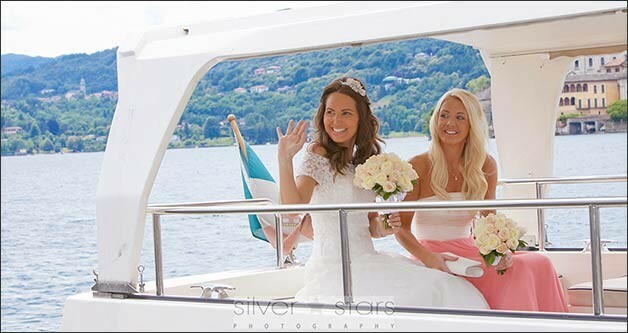 Carley and her bridesmaid reached the town hall on board of a wonderful white motorboat and walked down the aisle to reach the guys. 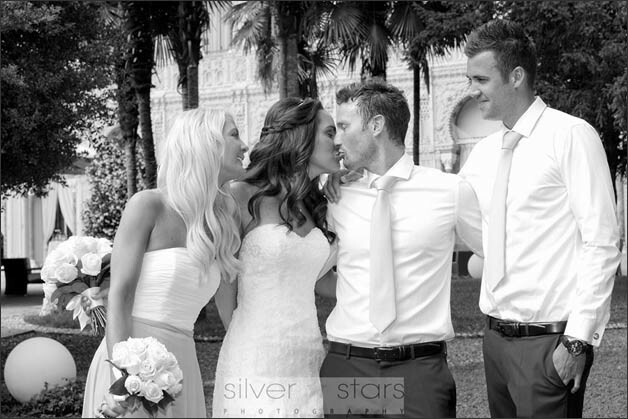 Ceremony was more than moving, just intimate and romantic under a wonderful summer sun. 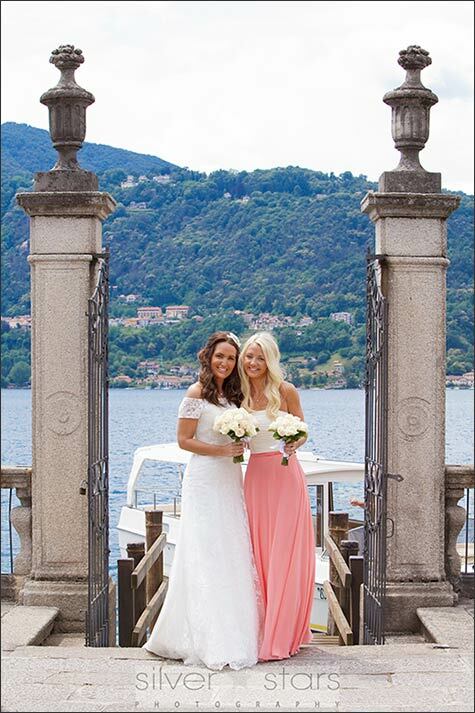 After the civil ceremony at Villa Bossi and some pictures overlooking the Island the 4 friends reached Orta main square to take a couple of pictures and most of all to get on board on their private boat. 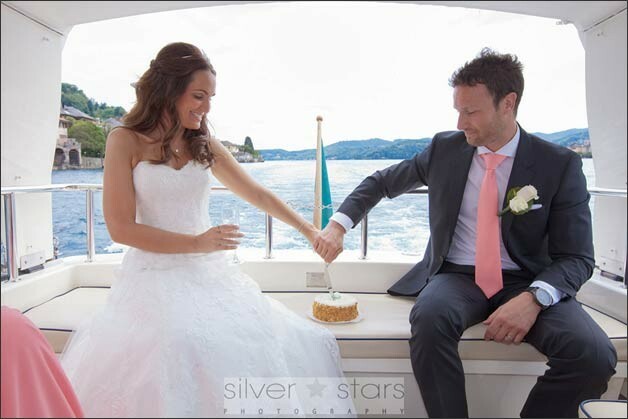 The celebrations could start with a Prosecco toast and the cutting of a small but delicious wedding cake! Fun music on board warmed up the atmosphere, girls were having fun and guys pretended to be captains. A great time. It is time to stop to St. Julius Island for amazing photos and here Roberto Rapetti by Silver Stars Photography really did his best. 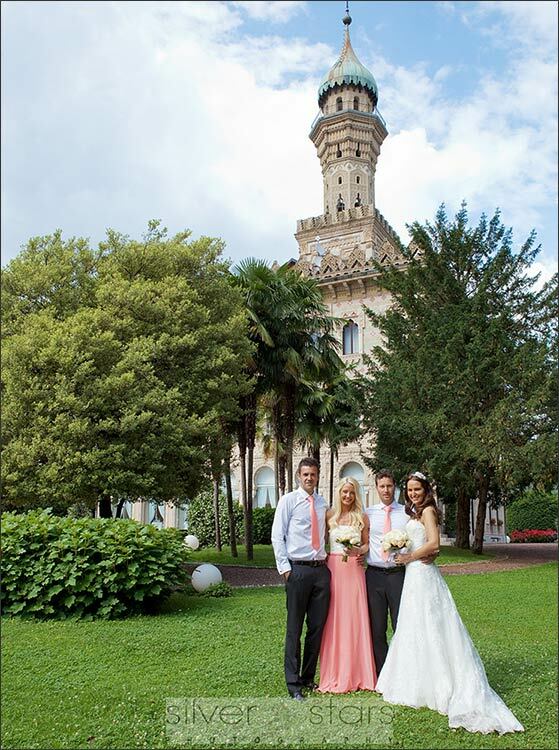 Have a look to this nice shot where Carly throws her bouquet to her best friend! 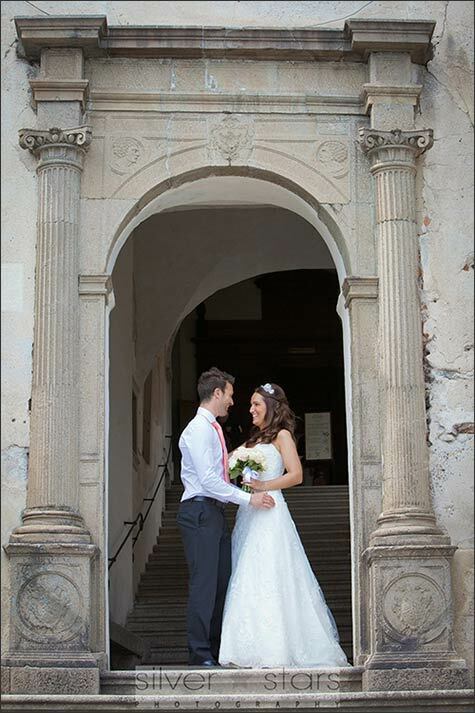 Carly and Neil and their best friends got back to Villa Crespi for a gourmand aperitif and celebratory meal to follow. 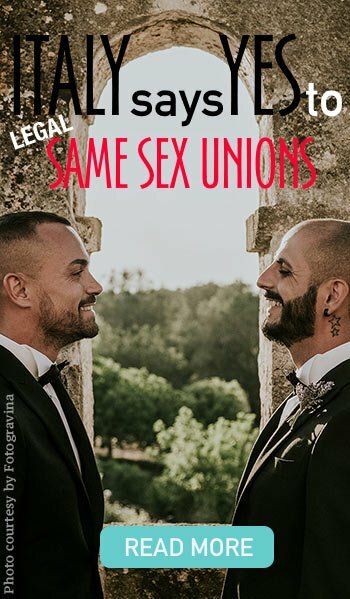 A perfect idea for an intimate wedding. 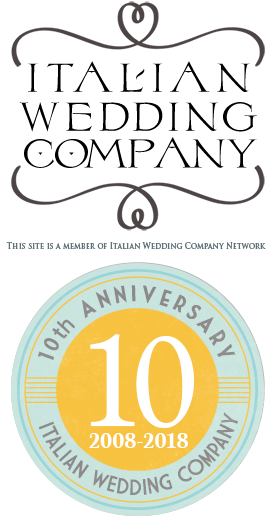 A 2 Stars Michelin restaurant headed by famous chef Antonino Canavacciulo a real Italian food experience! 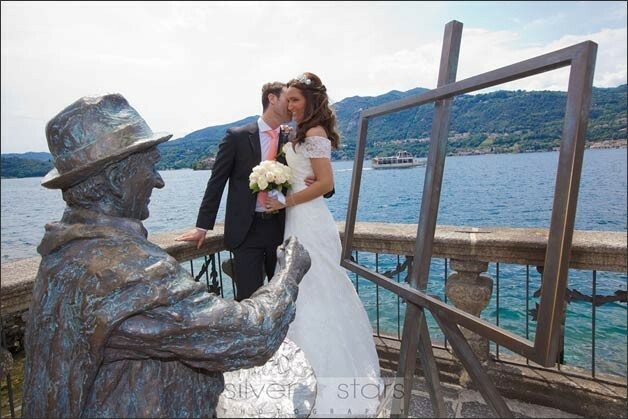 Eloping in Italy can be this and much more… check our ideas for your elopement on Lake Orta, Italian Lakes or any other destination we suggest, we are sure you won’t be disappointed! 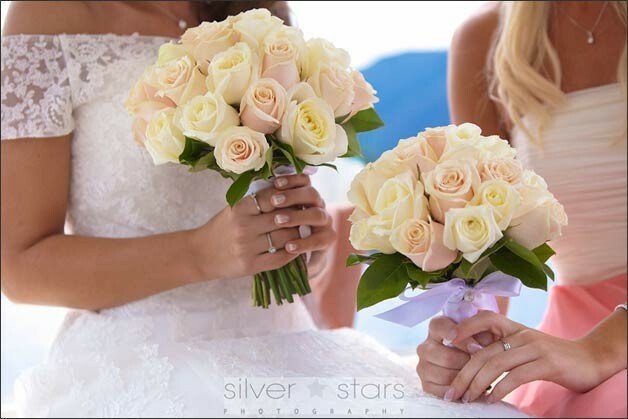 A very special thanks to La Piccola Selva Floral designer for bridal and bridesmaids bouquets, wonderful roses for two very pretty ladies, to Riccardo Lavezzo for wonderful video and to Roberto Rapetti by SilverStars Photography for his beautiful wedding pictures. ← Odescalchi Castle on Lake Bracciano… just a dream close to Rome!